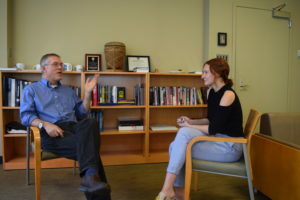 QUEENS COLLEGE — Conflict over budgeting style dominated the academic senate meeting. BROOKLYN COLLEGE — A guide to spookiness from The Kingsman. 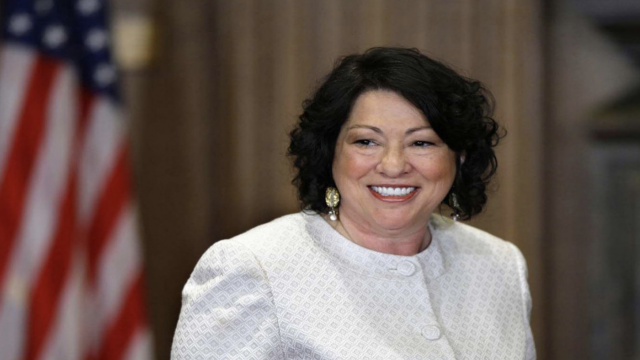 QUEENS COLLEGE — A message about involvement from Supreme Court Justice Sonia Sotomayor. 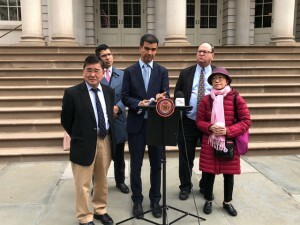 BROOKLYN COLLEGE — More oversight on private bus companies could protect residents. 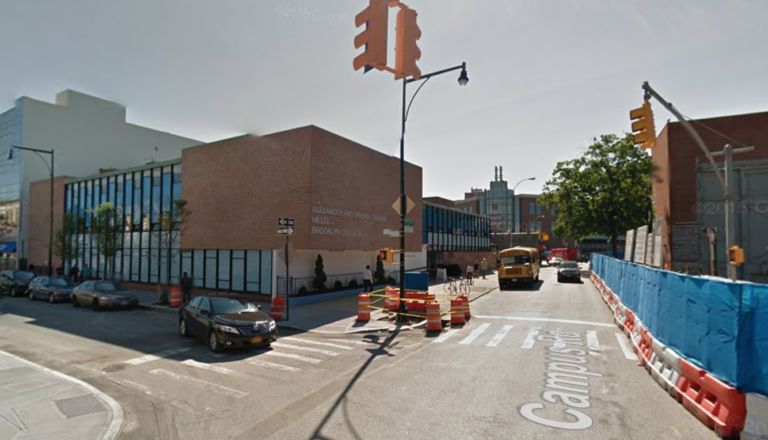 CITY COLLEGE OF NEW YORK — The interim president may become a permanent fixture at City College. 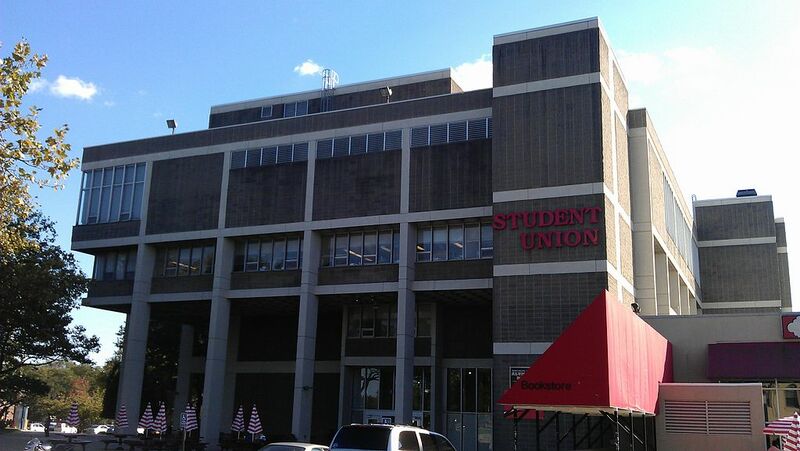 BROOKLYN COLLEGE — Students are warned against solicitors near campus.